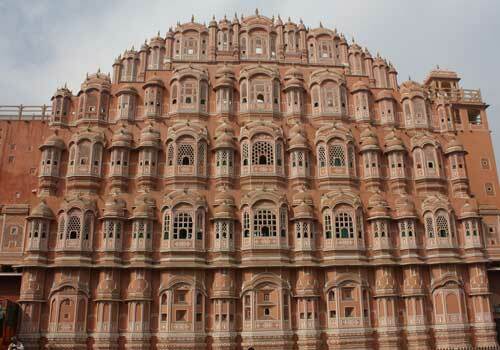 Today Jaipur is one of the most developing cities in India and is almost similar to a metropolitan city. With a lot of business ventures coming up in Jaipur, it is all set to become the next biggest city in India. 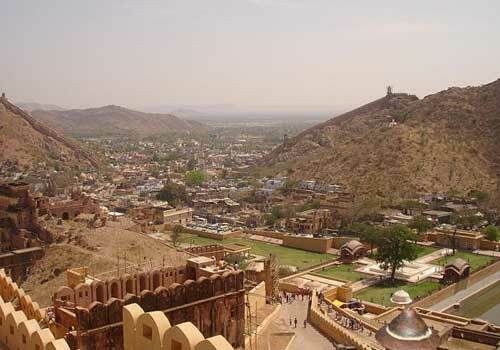 The ancient palaces, forts, lakes and other architectural monuments make Jaipur a perfect travel destination in India. Since it is a part of the famous Golden Triangle Tour, it is always a busy travel tour destination. Apart from forts and palaces, there are also some important temples, gardens and museums which add more to the tourism industry in Jaipur. Some of the major travel attractions in Jaipur include City Palace, Govind Dev ji Temple, Vidhan Sabha and Birla Temple which are well known for its rich heritage and culture. All these temples, monuments, palaces and forts are the major reason behind the increasing number of tourists arriving at Jaipur annualy. The Hawa Mahal, Albert Hall, City Palace, Jaigarh Fort, Jantar Mantar, Amber Fort, Vidyadhar Garden etc are another major place to spend your time while on your trip to Jaipur. For those interested in recreational activities, then Jaipur may be the perfect place as it has some of the best recreational centers such as Jawahar Kala Kendra, Birla Planetarium, Birla Auditorium and Convention Centre, Fun Kingdom, Pink-Pearl and Revolving Restaurant. 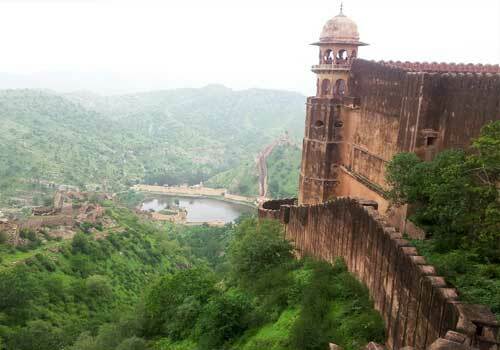 Jaipur experiences a particular extreme north Indian climate and hence there are certain months of the year which are not at all suited for visitnig Jaipur. The summer is too hot in Jaupur and it is always recommended to avoid visit during the months between May to September. The months between October to April experiences winter and spring climate and is considered as the best time to visit Jaipur. So if you are serious about having a trip to Jaipur, then plan your travel plans accordingly. Jaipur is well connected to the other major cities by rail, road and air which makes it easy for the tourists to reach and once you reach Jaipur city, you can use local transportation systems such as public bus, auto rickshaws, taxis etc. Those who are looking for a unique way of exploring the travel attractions in Jaipur may take a cycle rickshaw ride. A lot of heritage, budge and luxury hotels with the modern facilities and amenities are available in and around Jaipur city for a better accommodation experience. This entry was posted in Jaipur and tagged jaipur rajasthan, jaipur travel, jaipur travel attractions, jaipur travel destinations, pink city of india. Bookmark the permalink.